The PADI Tec 40 course consists of knowledge development, practical application exercises, and 4 training dives and is conducted over 2.5 days, (Theory is Sunday afternoon ( 12pm - 5pm) , plus the diving on the following weekend. The first step in the PADI Tec Diver program is the PADI Tec 40 course. 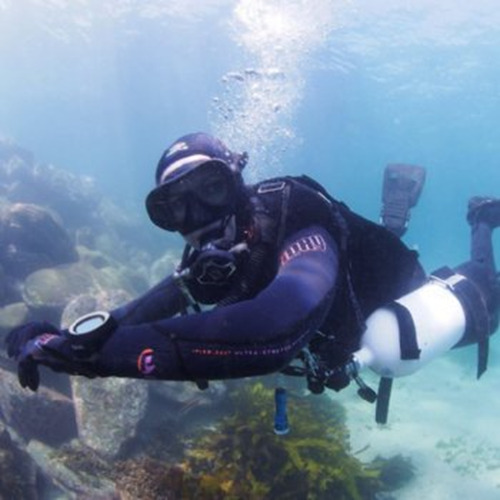 A perfect introduction to tec diving, the PADI Tec 40 course will get you started in the knowledge, skills and procedures to be able to perform limited decompression dives to 40m, using either a modified recreational diving rig, or a sidemount rig. 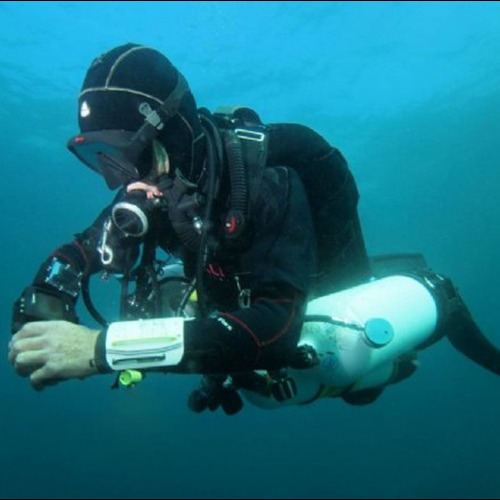 By the end of the course, you will be able to: Use decompression software and dive computers to plan and make decompression dives with no more than 10 minutes of total decompression and not deeper than 40 metres. 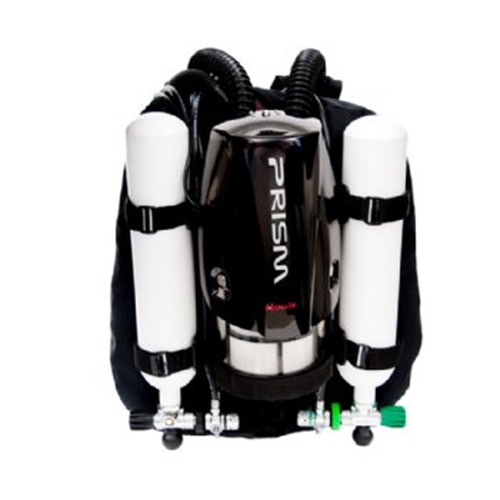 Use a single cylinder of decompression gas with up to 50 percent oxygen (EANx50) to add conservatism to the required decompression.